Film. Wine. Truth. Vino Vérité presented by Bread Garden Market and Little Village is a series featuring talented new voices and established masters of vérité filmmaking in person to present their thought-provoking, chance-taking, and visually-arresting films. The first selection of our fourth season comes directly from its world premiere at SXSW to Iowa City. 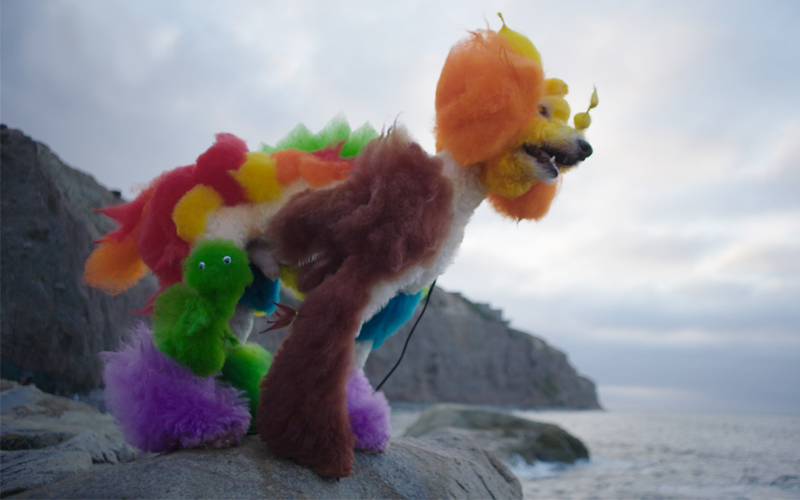 Director Rebecca Stern’s feature debut is a heartening and humorous look at the Technicolor world of championship creative dog grooming that casts new (rainbow-colored) light on our definitions of art. 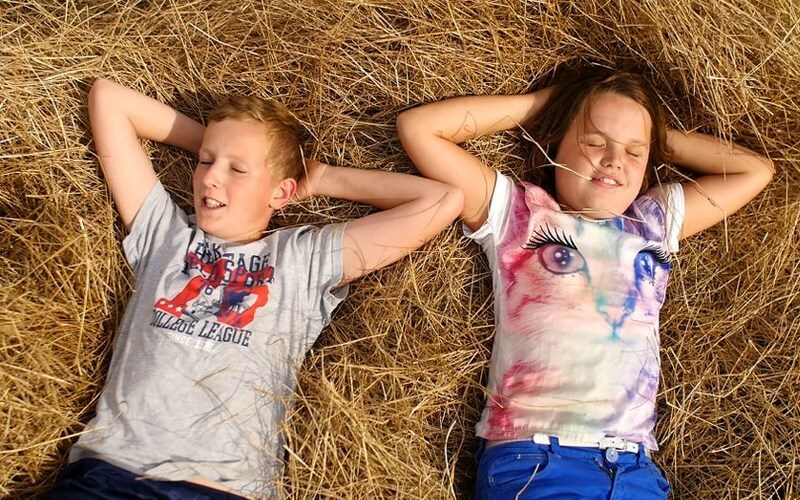 The sixth selection of our third season is cinema poetry, a rich visual and sonorous ode to an agrarian lifestyle that is so close to us here in Iowa City, but is becoming increasingly distant – a vision from Belgium that is a beautiful reminder of our own local heritage. The fifth selection of our third season is a moving picture book of keenly framed images electrified by the beating heat of rural Alabama. RaMell Ross’s impressionistic first feature captures life’s beauty and tragedy through intimate and unencumbered moments, with a singular style that earned a special jury award for Creative Vision at this year’s Sundance Film Festival. The fourth selection of our third season has taken the film festival world by storm – over 25 selections – since a Jury Prize win at Sundance in January. 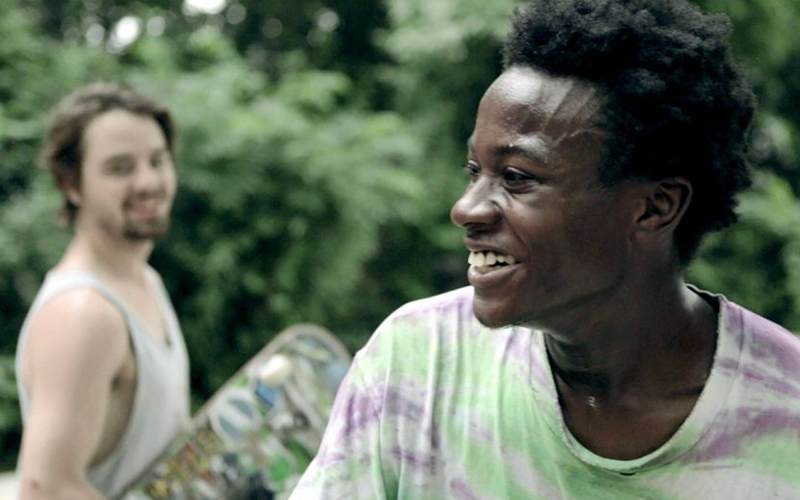 First-time filmmaker Bing Liu delivers an achingly honest portrait of his skate crew, three young men. 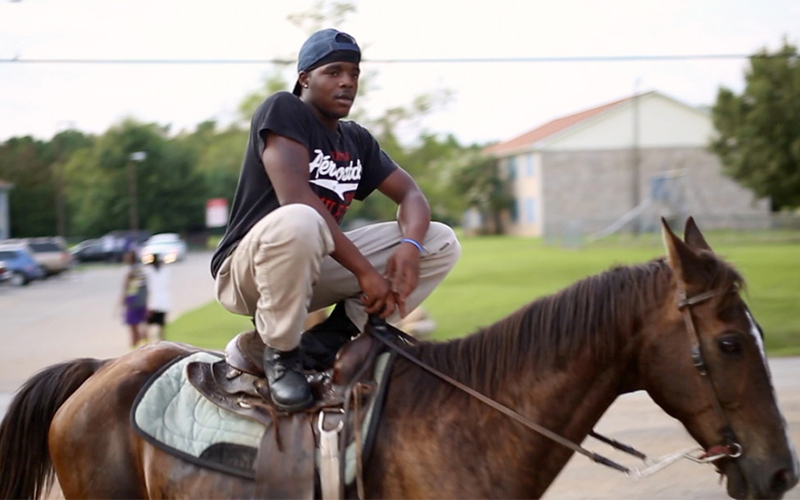 A powerful film that announces the arrival of a bright young storyteller. Each event features a wine tasting with hand-selected pairings chosen by the sommeliers of Bread Garden Market. Join us early for the wine tasting and hors d’oeuvres and stay late for a catered dessert reception with the filmmaker. The series title, “Vino Vérité” is a playful combination of the latin phrase “in vino veritas”—in wine there is truth—and the filmmaking term “cinema vérité,” a naturalistic approach to storytelling which seeks to observe truth through intimate, candid realism. Our Northland Films cohosts put together a short film following every screening. Check it out!